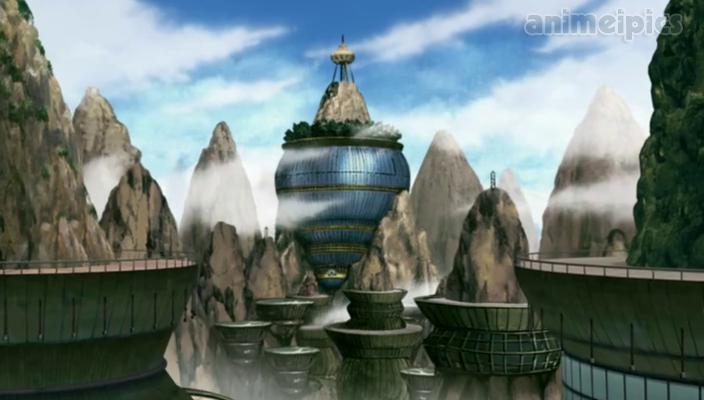 Kumogakure “Hidden Cloud Village” meaning “Village Hidden by Cloud” is the ninja village known by Land of Lightning. Kumogakure leading by there leader known as the Raikage. The Hidden Cloud Village powerful and a peaceful village. Symbol of Kumogakure is showing Cloud sign. Kumogakure hidden by clouds. Kumogakure ninja was wear forehead protector with Kumogakure’s symbol. 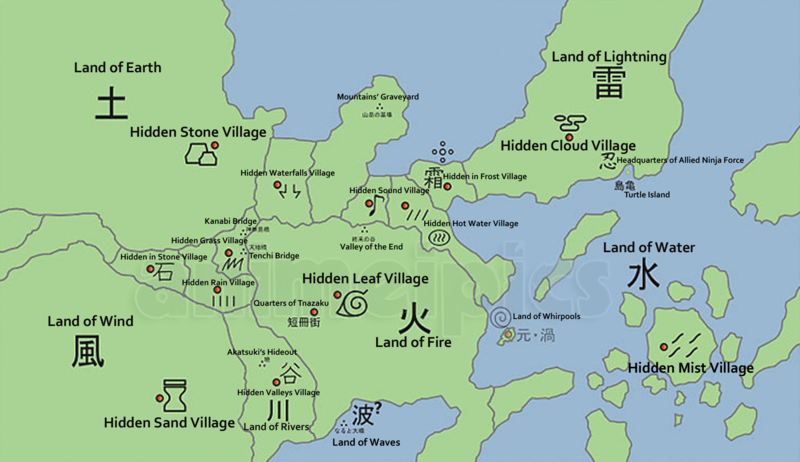 Map of Naruto world showing Kumogakure location and it is showing Cloud sign. Kumogakure is smaller than other five great ninja countries. Kumogakure neighbors are Shimogakure , Kirigakure. Kumogakure location near one of the Five Great Ninja Countries. The First Raikage of the Hidden Cloud is still unknown. He was the Second Raikage of Hidden Cloud and its meaning (Second Lightning Shadow) of the Kumogakure. He was Second Raikage when was Tobirama Senju also Second Hokage of Konohagakure. Second Raikage and Second Hokage Tobirama Senju they both badly injured by Gold and Silver brothers when they celebrating peace treaty ceremony how ever Second Hokage was died and its unknown whats happened to Second Raikage. During the time of Third Raikage the village was in attack of the Eight-Tails. Because of his host was no able to cntrol his power Third Raikage lead the special teams and sealed the Eight-Tails in Kohaku no Johei. Many of Cloud ninja those who participated lost their lives. He was the Third Raikage of Hidden Cloud and its meaning (Third Lightning Shadow) of the Kumogakure. Third Rikage was the powerful ninja in his time. 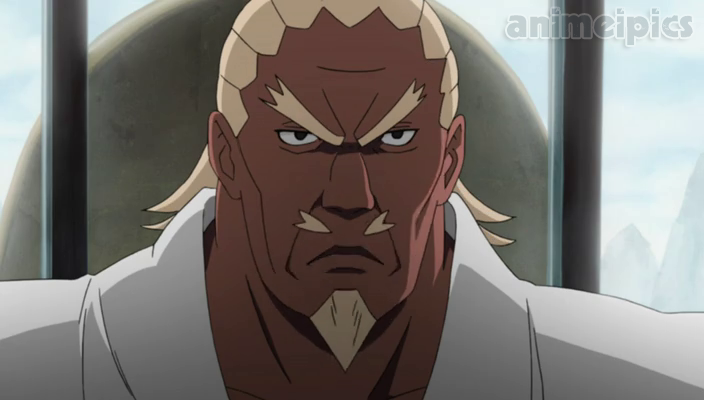 Third Raikage was the Father of A Fourth Raikage. Third raikage led his village for a long time. 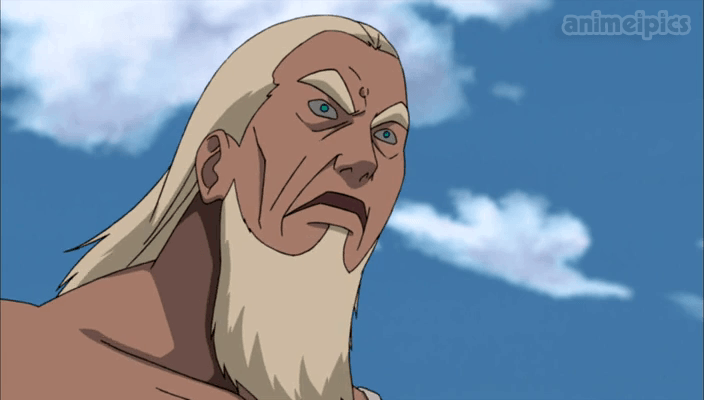 The Third raikage died while fighting thousands of ninja single-handedly to protecting his comrades in order to allow his comrades to escape to safety. 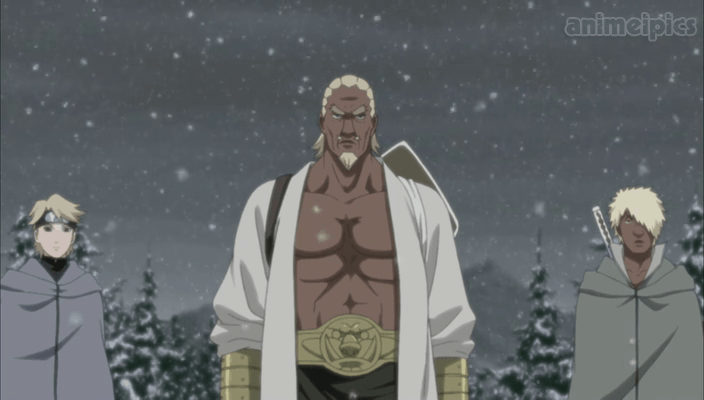 A is the son of the Third Raikage and he is the Fourth Raikage of Hidden Cloud and its meaning (Fourth Lightning Shadow) of the Kumogakure. He is most powerful ninja in his village and well known by all ninja countries. Akatsuki is one of the most wanted criminal Organization, Murdering , Kidnapping and Destroying and their criminal activities was increasing more enough. Kidnapping Two-Tails was enough and after that Akatsuki also kidnapped Eight-Tails All of Akatsuki’s doing got noticed and A decided to take action upon them. On the Raikage’s request all five age gathered at the Land of Iron and their meeting was moderated by Samurai Mifune leader of the land of iron. For attending meeting Raikage A heading to the Five Kage Summit with Kumo guards Shee and Darui. 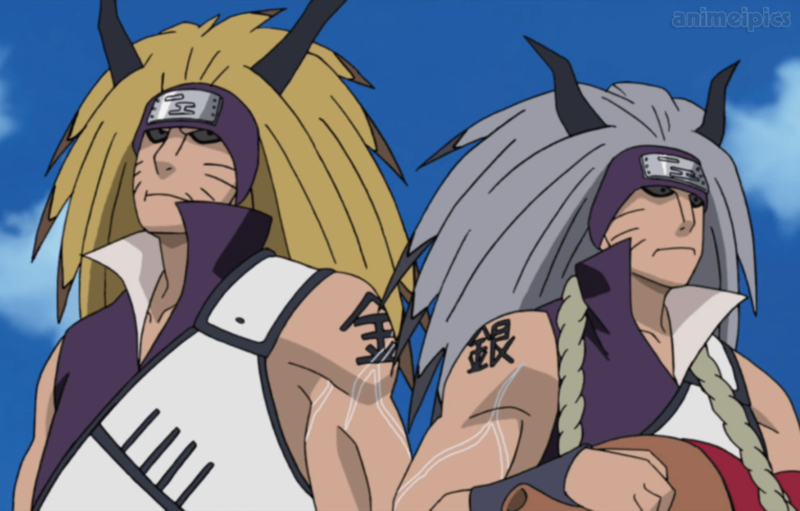 After agreeing Raikage A and Fudal Lords of creating Allied Ninja Forces, Kumogakure’s ninja darui , Atsui and Samui participating in Great Ninja Fourth World War and facing powerful ninja Kinkaku and Ginkaku. 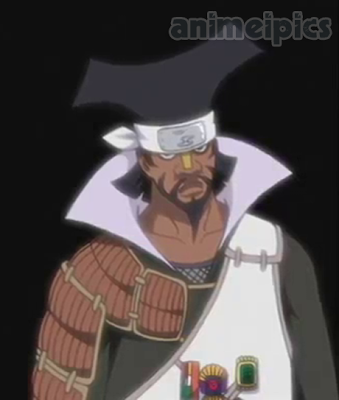 Now Raikage A s the Supreme Leader of Allied Ninja Forces. 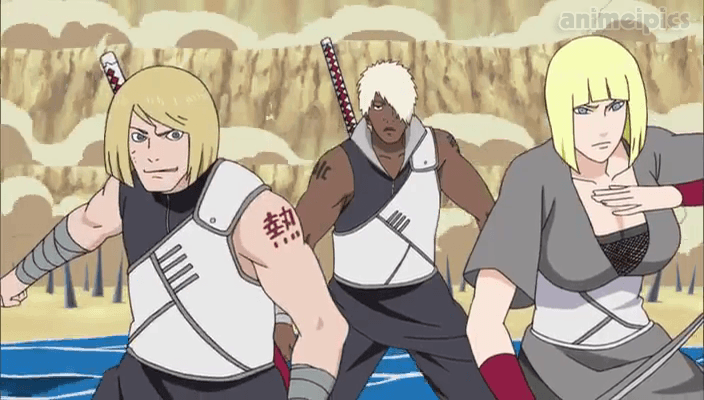 First Company of Allied Ninja Forces under Darui’s control facing Gold and Silver Brothers who revived by Kabuto by most powerful and well known Jutsu Edo Tensei of Tobirama Senju. In this fight Kinkaku and Ginkaku they succeeded to sealed Atsui and Samui in Ninja Treasure Tool Benihisago however Darui used their Ninja Tools and he sealed Ginkaku in Benihisago and Kinkaku sealed in Kohaku no Johei.